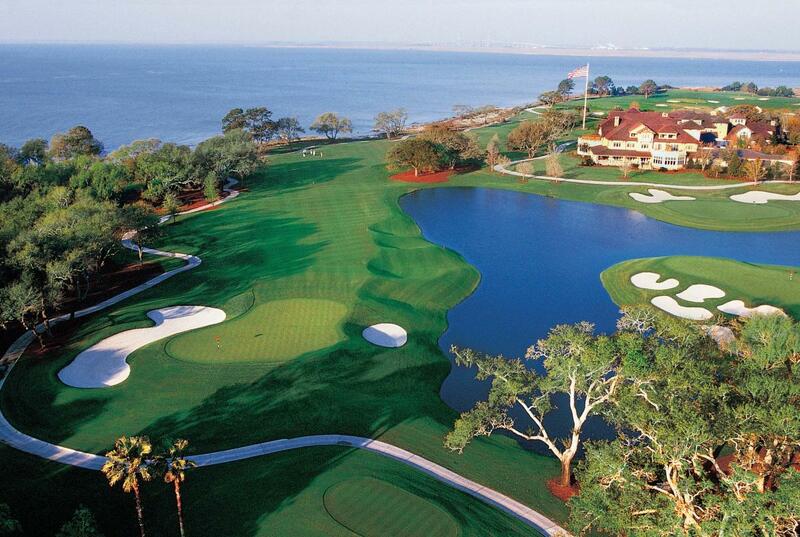 Annual recipient of the prestigious Forbes Five-Star and AAA Five-Diamond awards since 2001, The Lodge at Sea Island Golf Club is a premier hideaway for those seeking privacy and classic luxury. 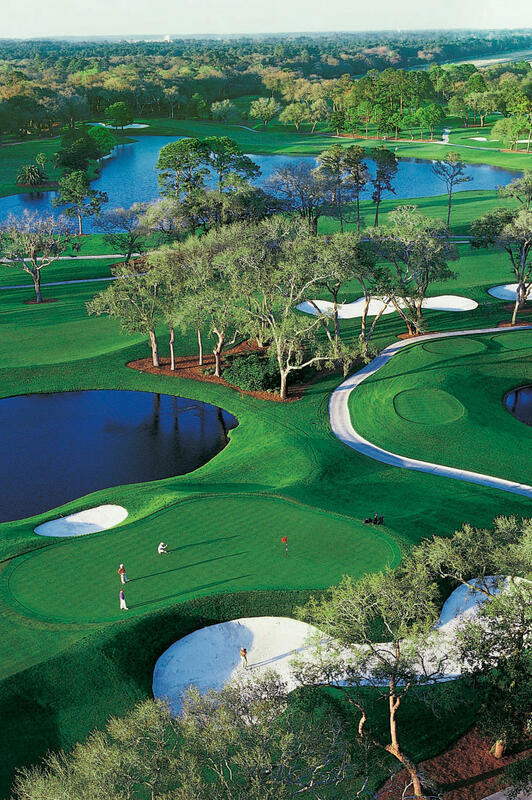 It is also, most assuredly, a golfer's paradise.The Lodge is distinctive. 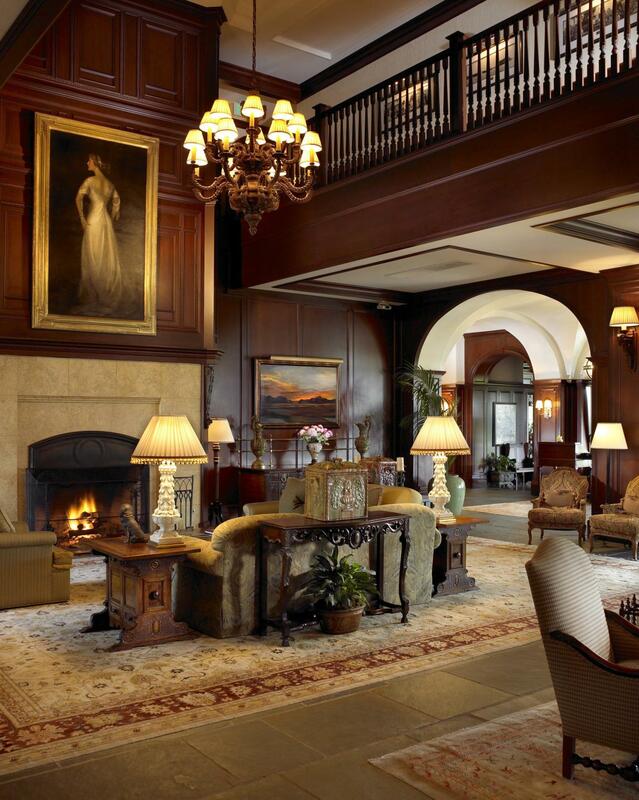 In both its architectural style and its setting, the Lodge is reminiscent of an English country manor. 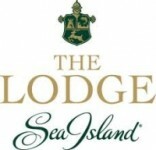 Set majestically on St. Simons Island, The Lodge and its 43 guest rooms are secluded, inviting, and grand. 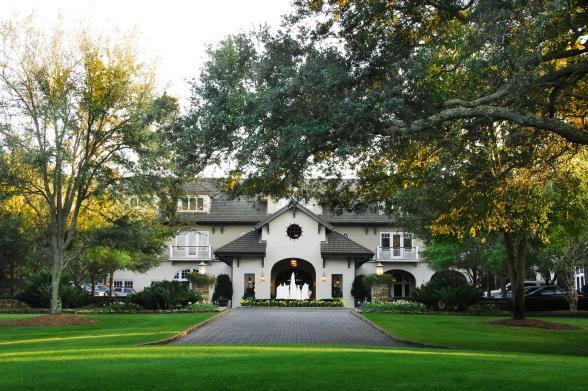 Approached through an enchanting tunnel of antebellum oaks, The Lodge offers expansive ocean views and is surrounded by the emerald fairways of The Sea Island Golf Club. 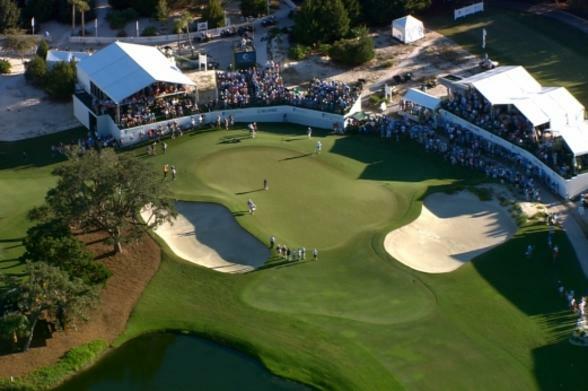 These include Plantation and Seaside – two 18-hole championship courses. 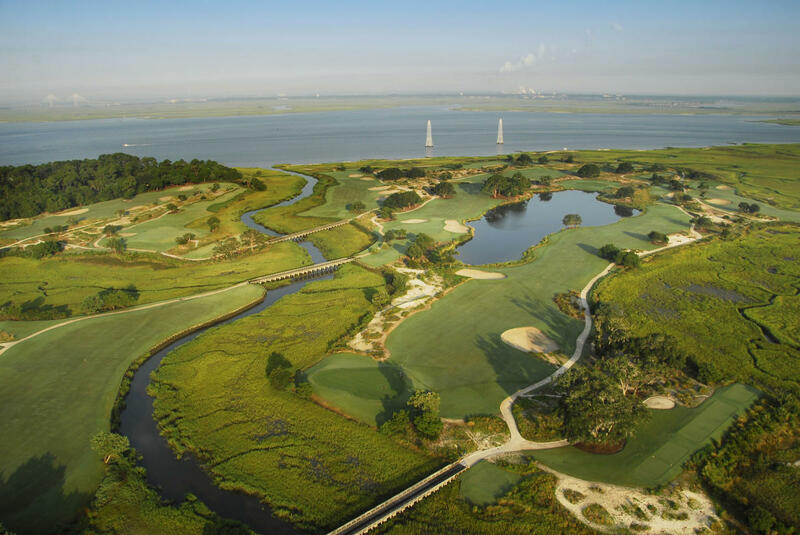 Sea Island's superb Golf Learning Center is adjacent to The Lodge, while the 18-hole Retreat Course is nearby. 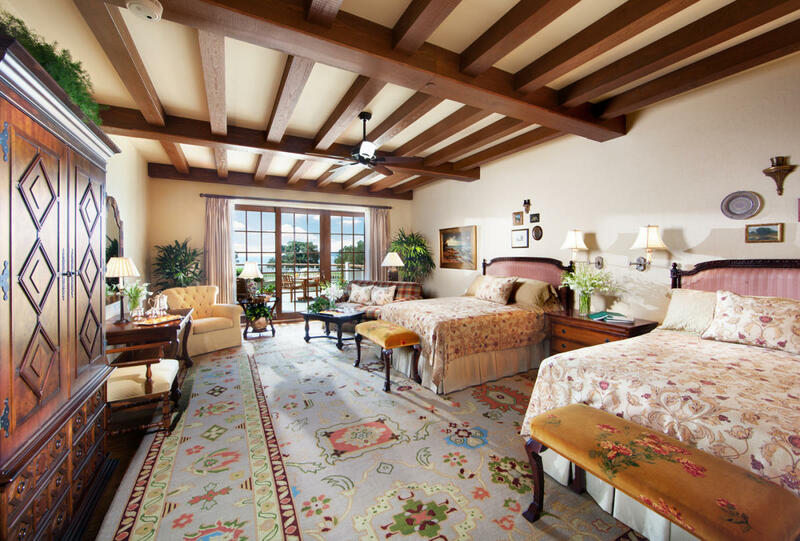 At The Lodge, experience world-class golf, invigorating activities, and 24-hour butler service. Southern hospitality at The Lodge is peerless. 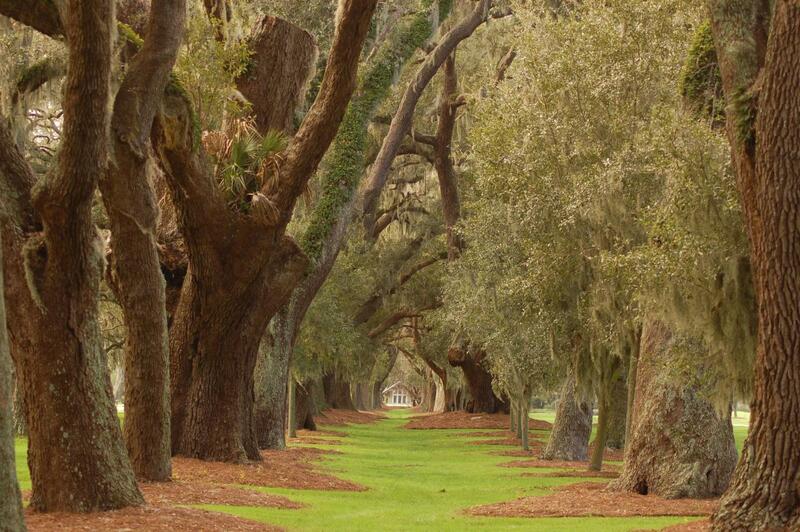 Enjoy world-class dining at Colt & Alison and Oak Room. In addition, complimentary bicycles provide a delightful way to access nearby shopping and restaurants. 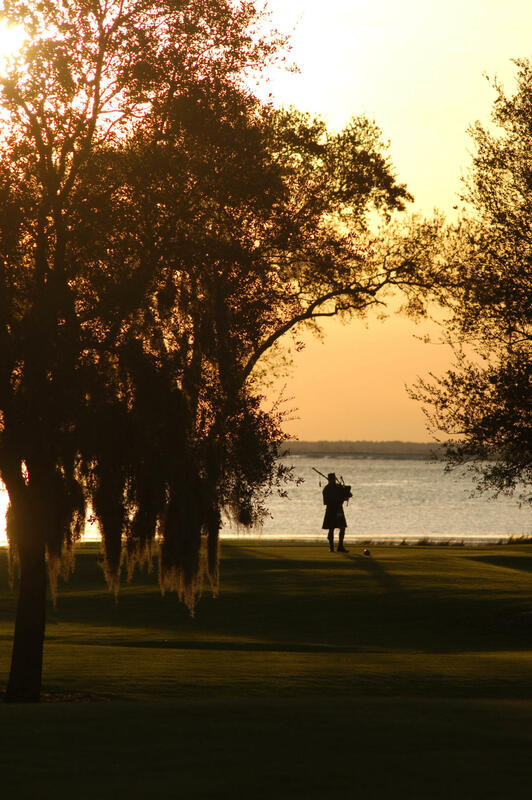 From the privacy of your room or suite, enjoy unobstructed views with morning coffee, and delight in the setting sun with our bagpiper. 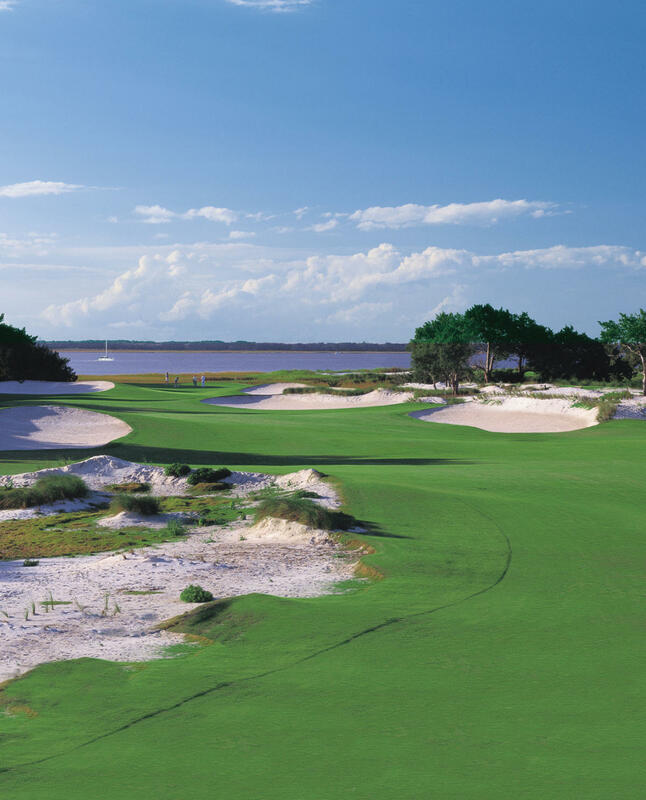 Whether visiting to test the resort's championship Southeast golf courses or simply for relaxation, The Lodge offers an exceptional experience.